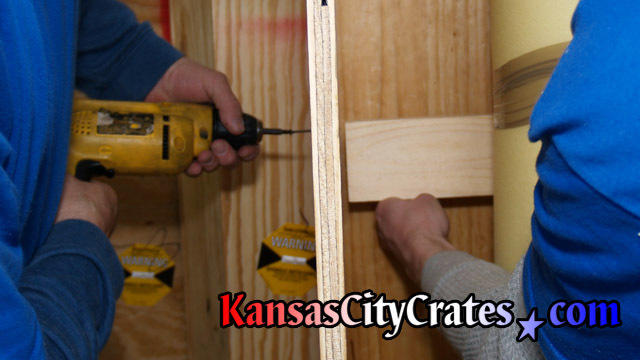 Rigging is a general term used to describe the internal fastening or immobilization of an item inside the crate. 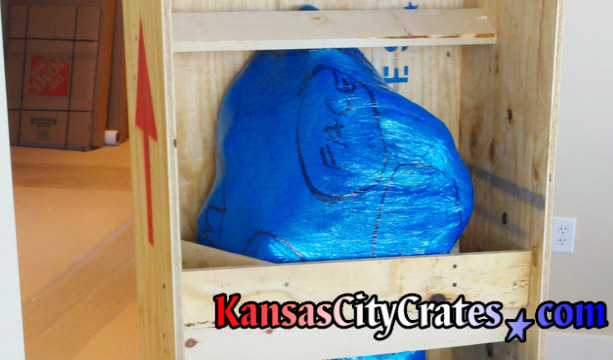 It is important for a crate to provide a suitable container for the shipping environment, but it also requires "thinking inside the box" for the crate to effectively do its job. 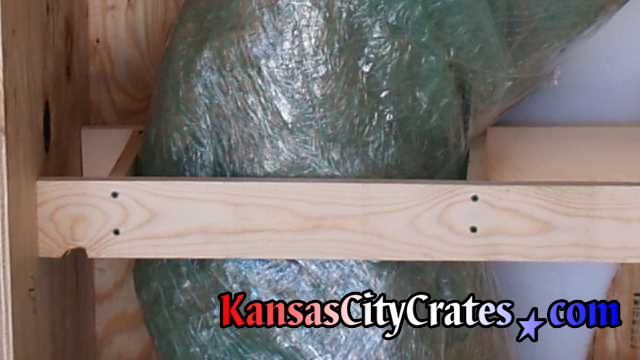 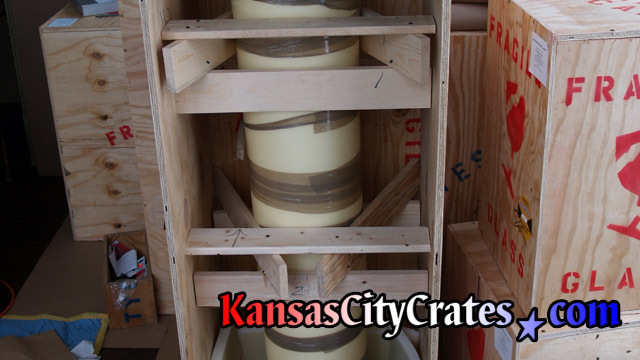 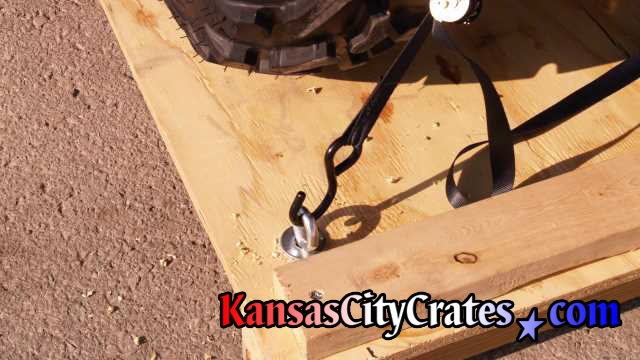 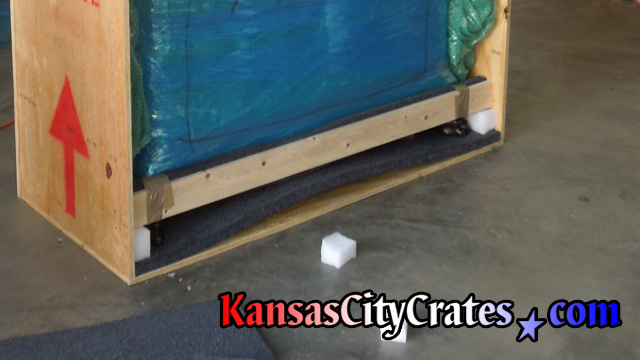 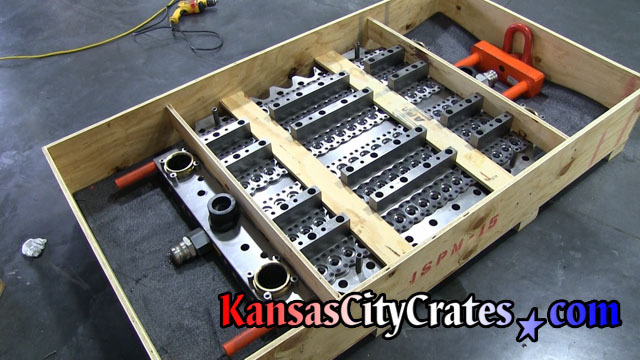 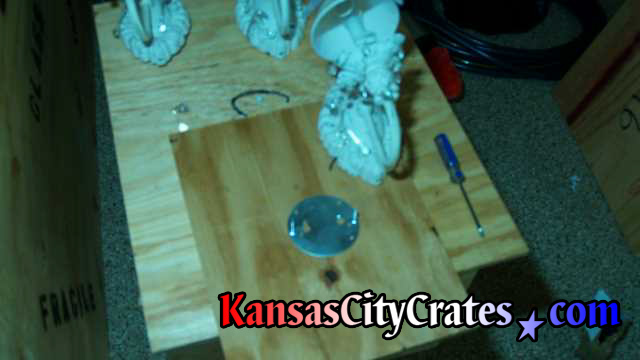 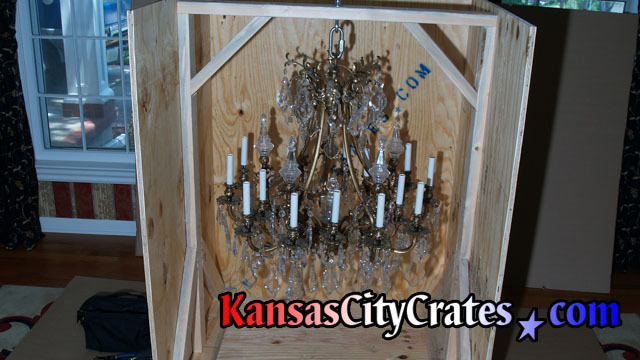 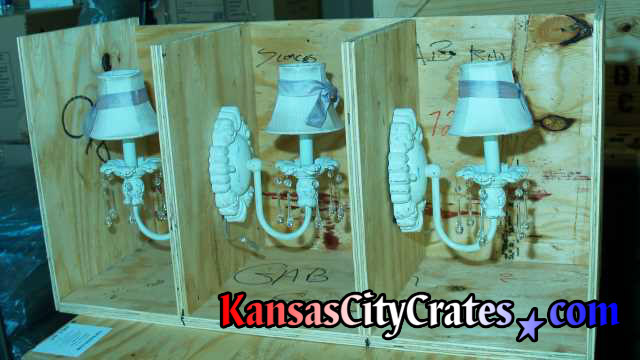 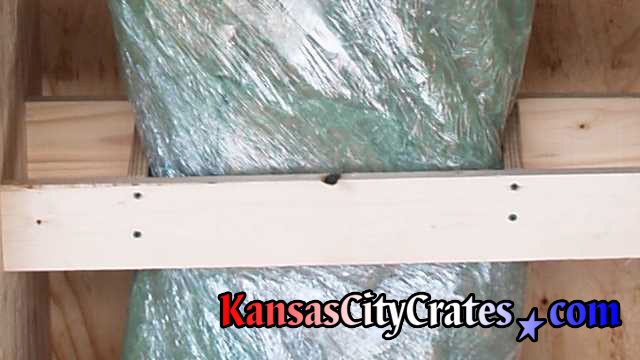 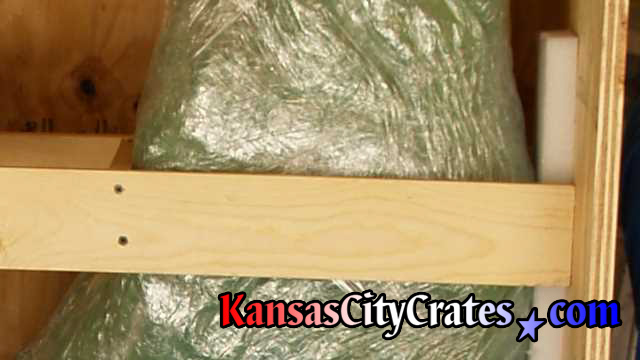 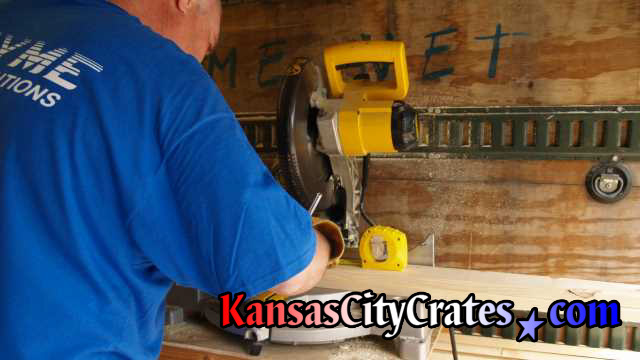 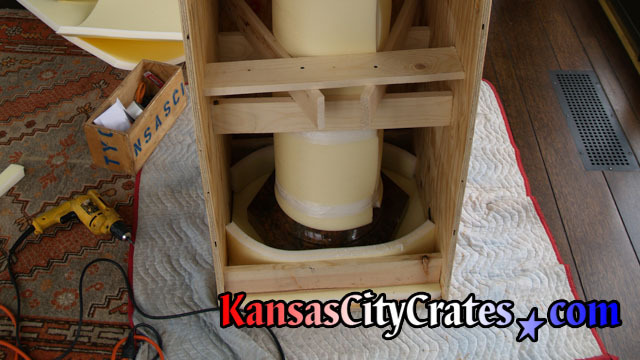 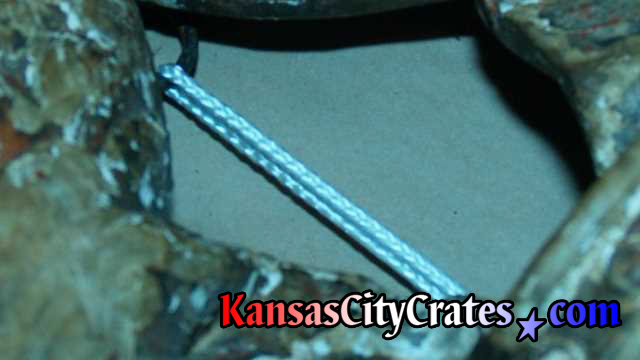 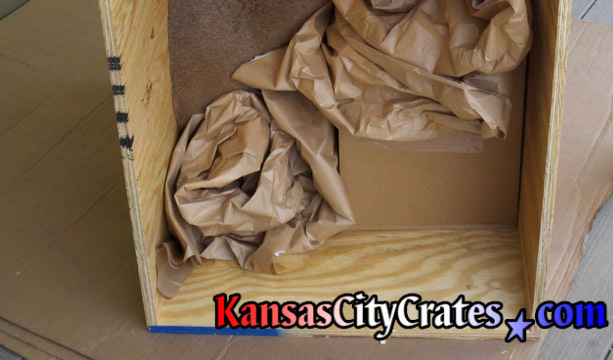 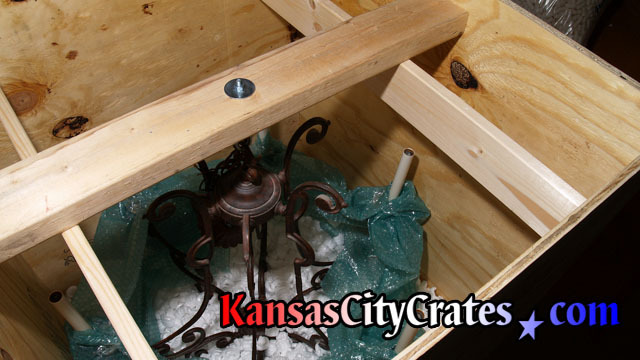 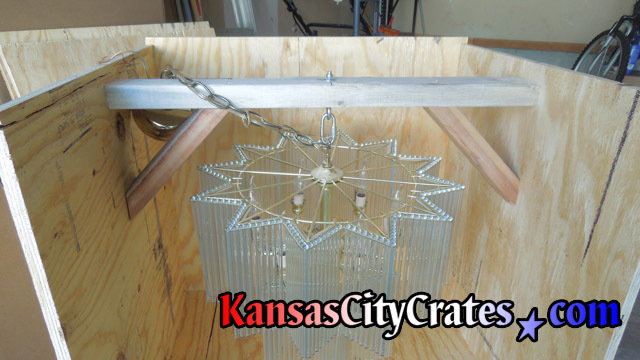 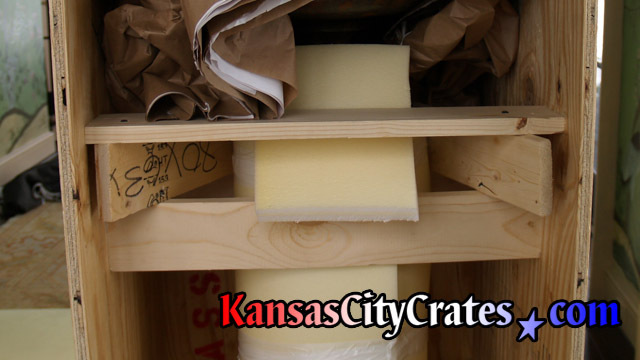 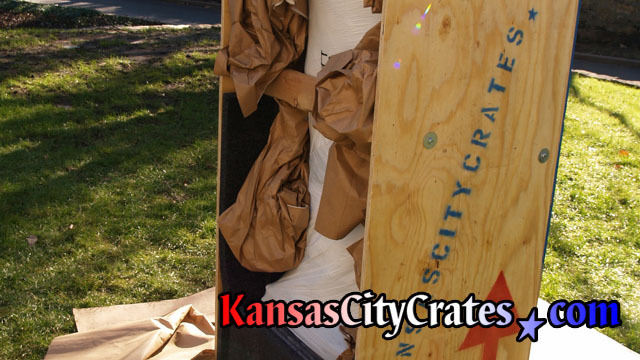 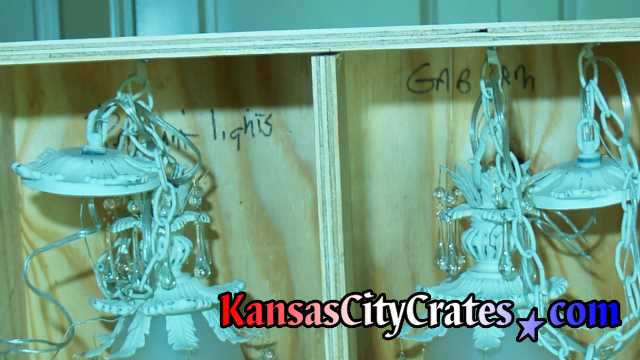 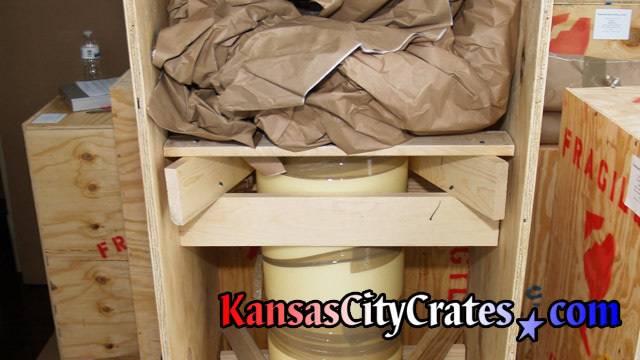 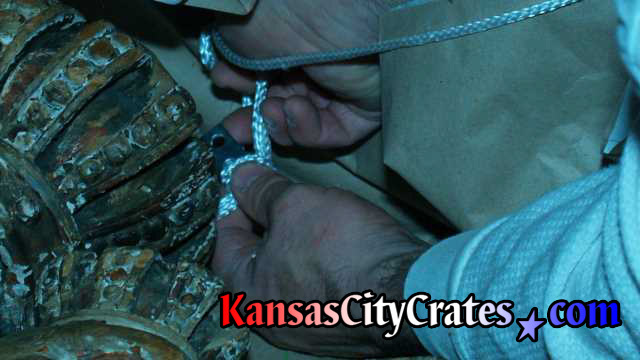 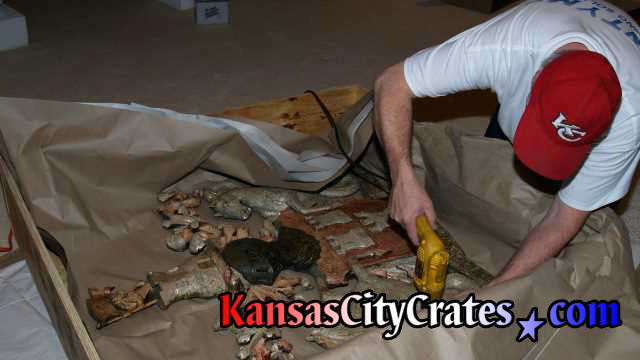 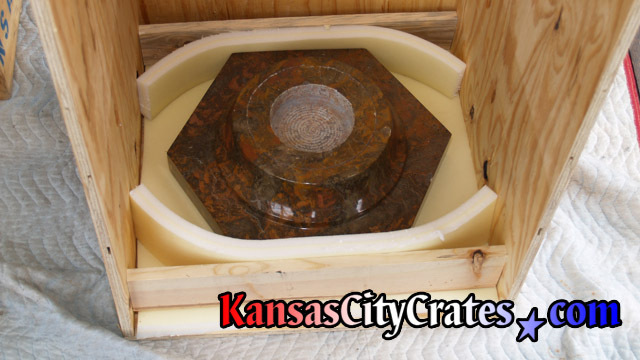 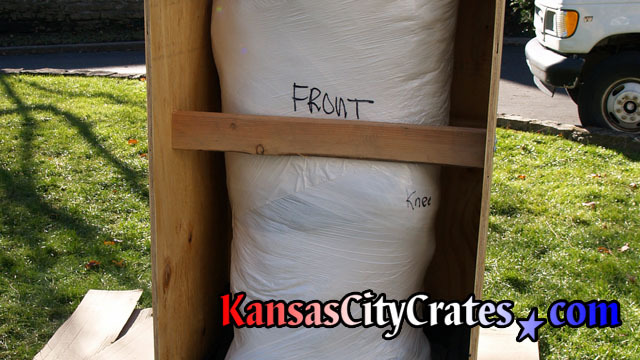 Kansas City Crates 28 years experience will get the job done right!